Crete, IL – September 6, 2018 – HITS and Showplace Productions are set to host one of the largest and prestigious championship horse shows in the Midwest at the HITS Balmoral Park in Crete, IL, September 12-16, 2018. 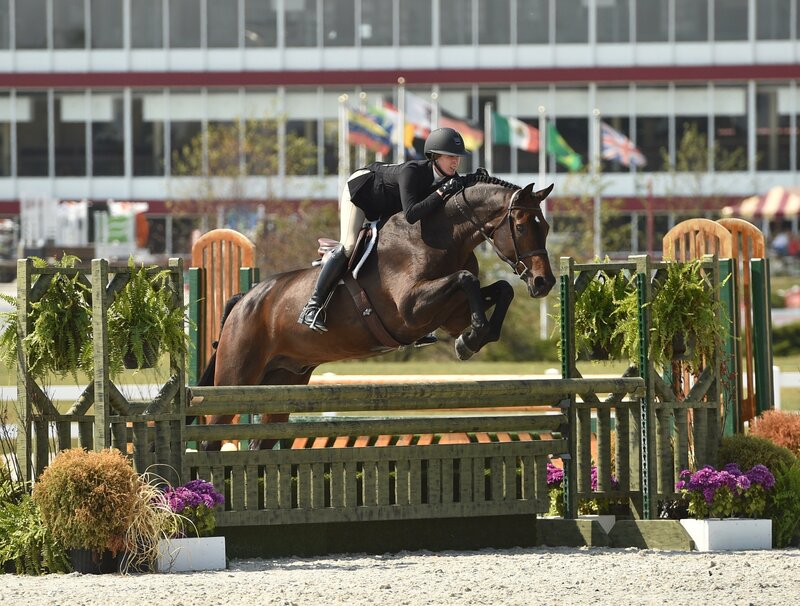 The Showplace Fall Classic I show includes a full schedule of medal finals including NCEA, Illinois Hunter Jumper Association and Marshall & Sterling League. In addition, there will be USHJA Zone 5 Horse of the Year Championships, Marshall & Sterling Midwest Hunter and Jumper Championships and a $25,000 HITS Grand Prix to top it off. In traditional Showplace style, the show rings will be dressed to the nines with challenging and eye catching courses with exhibitors anxiously awaiting the surprises show manager Patrick Boyle has up his sleeve for the medal finals courses on Sunday. In over 30 years of show management, Boyle has never disappointed show-goers with his classic and fun style, making memorable championships for all levels of riders. The Marshall & Sterling (M&S) League kicks off the championship weekend with the $5,000 1.30m Jumper Prix Final along with the Dover Saddlery Adult Medal Final, the Back On Track Children’s Medal Final and the M&S Junior Medal Finals. Saturday's schedule includes the $25,000 HITS Grand Prix. The action continues on Saturday with the popular $2,500 M&S Children’s/Adult Jumper Final and the M&S Junior/Amateur Horsemanship Final. Prepare for an amazing afternoon for both spectators and exhibitors with the $25,000 HITS Grand Prix followed by the 2nd annual Midwest NCEA Junior Medal Finals. 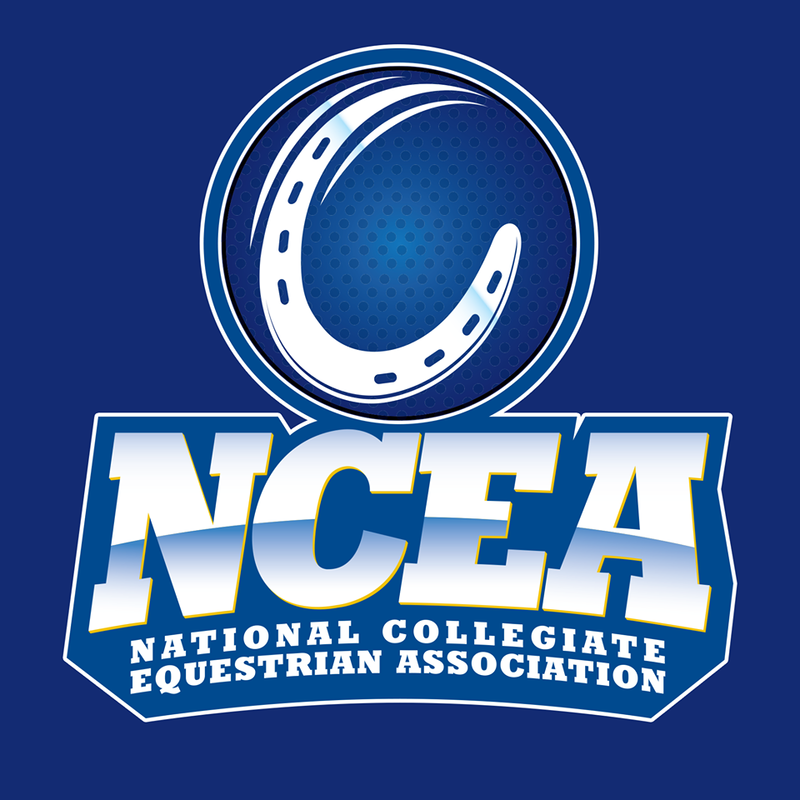 HITS and Showplace Productions are pleased to be a part of the NCEA [National Collegiate Equestrian Association] competitions. 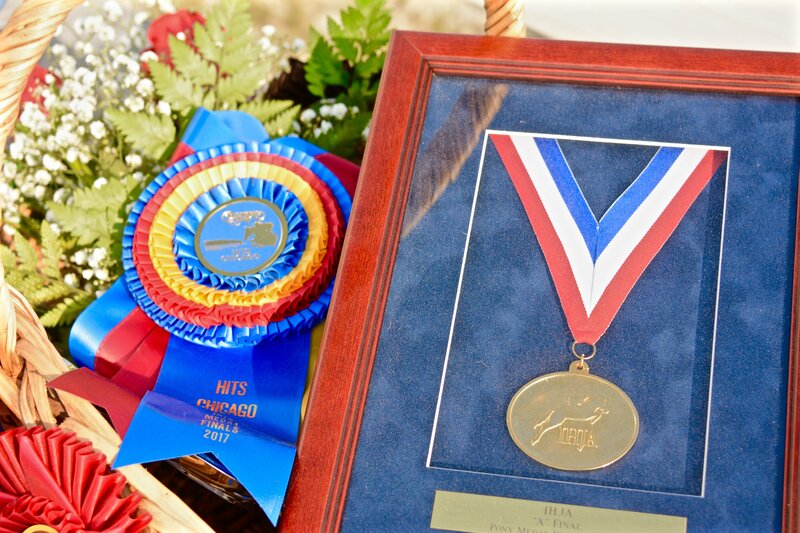 The NCEA Junior Hunt Seat Medal was created to build support for independently sustainable collegiate equestrian programs and provide opportunities for junior riders to increase recognition for their athletic achievements. The NCEA’s National Advisory Board is committed to elevating and advancing equestrian to the most sustainable and strongest of all NCAA women’s sports. The NCAA currently recognizes 24 colleges and universities with equestrian programs and is working with more than a dozen more to expand the program to additional academic institutions. 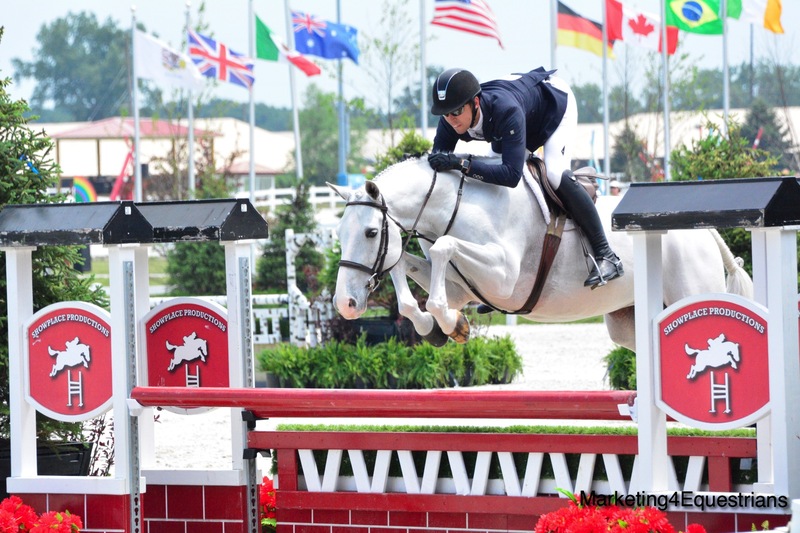 Then get ready for the flood of amazing awards and exciting victory gallops on Sunday with the highly anticipated Illinois Hunter Jumper Association (IHJA) Medal Finals for every level of rider. Boyle will transform the grand prix ring into a medal finals paradise with creative jumps and beautiful finishing touches. But that’s not all! The day includes more M&S Championships for hunters, jumpers and pony riders. "Pat does an incredible job making the entire finals experience so exhibitor friendly. All the medal finals award presentations are elegant, memorable celebrations!" said IHJA President Steve Foran. "Pat runs the finals as the ultimate model for all championship horse shows." "All my riders look forward to showing at Medal finals. It’s the culmination of their Illinois show season. I love that Pat tries to set a track to challenge everyone and in doing so, prepares them for what they might encounter at indoors. 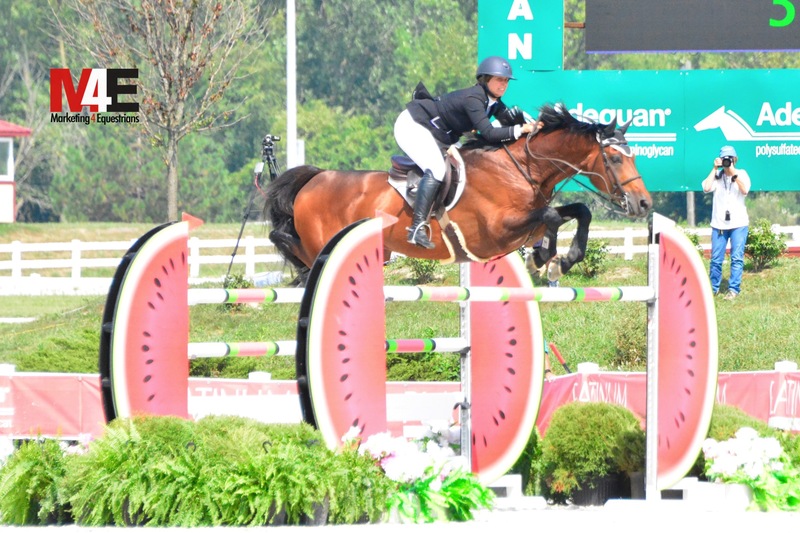 Many IHJA Medal finals winners have gone on to great success as professionals like the Jaynes, Lisa Goldman, Mara Kranz and in their collegiate careers such as Caitlin Boyle. 'A' finals is sure to be an amazing show!" said trainer Kim Gardiner. 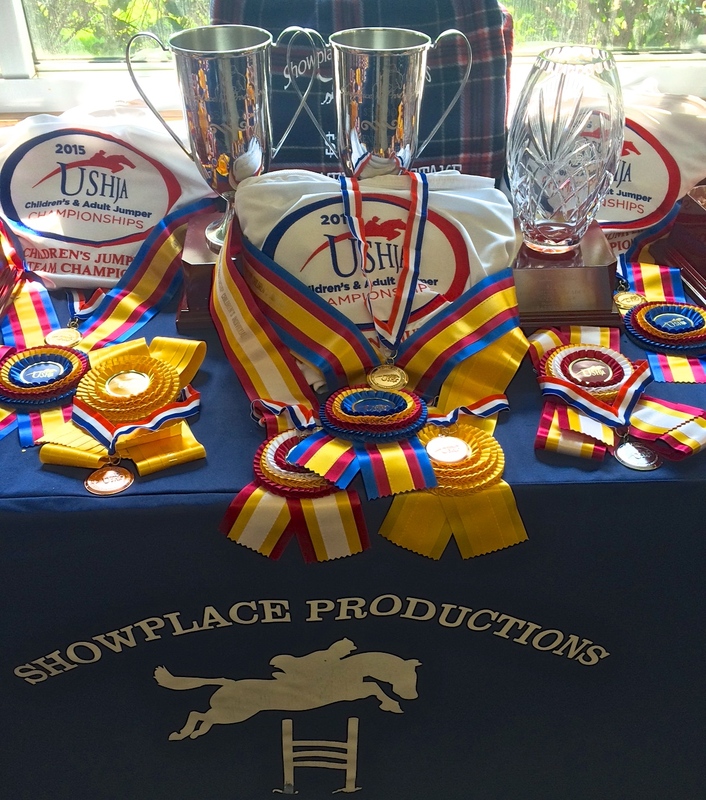 The Showplace Fall Classic I show is also the designated United States Hunter Jumper Association (USHJA) Zone 5 Horse of the Year Championship Competition, where qualifying horses will receive championship points toward the Zone 5 Horse of the Year Award standings. 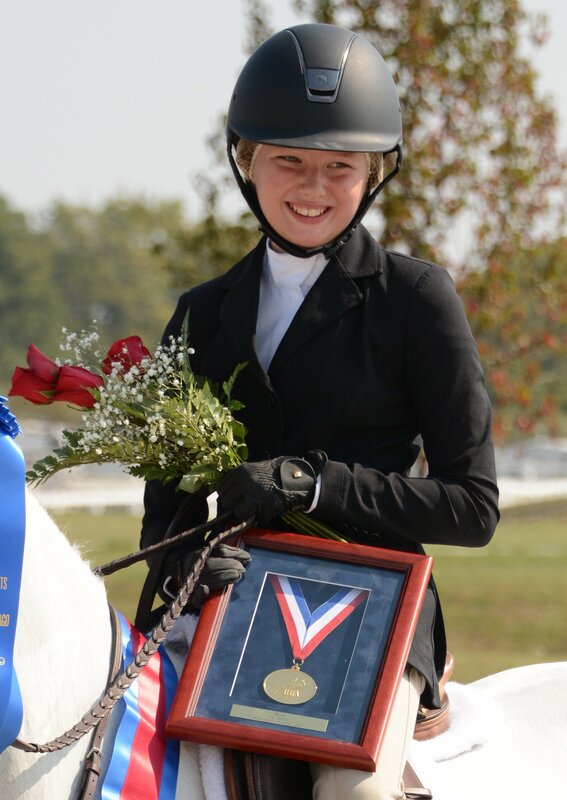 The Showplace Fall Classic hosts the Zone 5 Horse of the Year Championship Competition. The highlight events in the grand prix ring can be seen on live stream at www.showhorsetv.com if you can’t make it to Crete for the live action and hospitality. Contact Pat or Nicole Boyle to reserve stalls for this great event. The Prize list can be found on the HITS website.